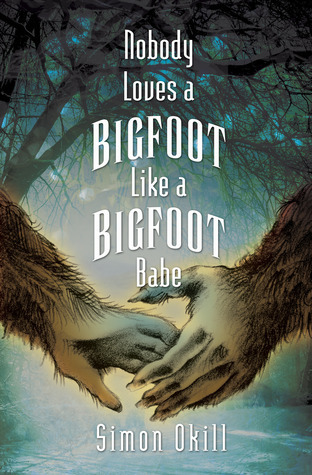 “Nobody Loves a Bigfoot Like a Bigfoot Babe” by Simon Okill is simply a wonderful book. Set in a sleepy town in Northern California called Big Beaver it centres around sightings of a Bigfoot, who may or may not be real, according to the people in Big Beaver. Much fun is poked at these sightings with pranks and jokes by the locals. When a teenager is abducted Sheriff Lou gets assistance from FBI Agent Merlot. But the Bigfoot is real and while the investigation is under way, one citizen tries to keep this a secret for his own reasons. What strikes me most about this book is the great sense of humour and the tongue-in-cheek style that runs through the entire story. There is a reference to Twin Peaks and there are some stylistic parallels or similarities, only this book is funnier and not quite as dark as David Lynch’s work. There are great one-liners and excellently drawn characters to make this book a delight to read. I finished the book in almost one sitting, drawn in by the great story telling and addicted to the community of Big Beaver. 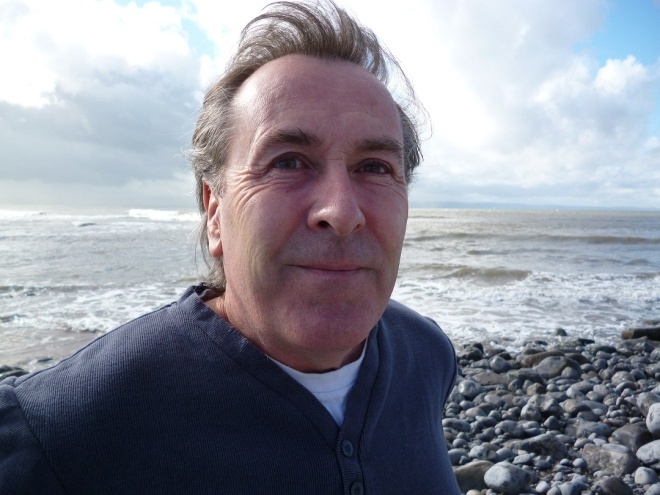 Simon Okill is an author to watch. A very entertaining novel, highly recommended.